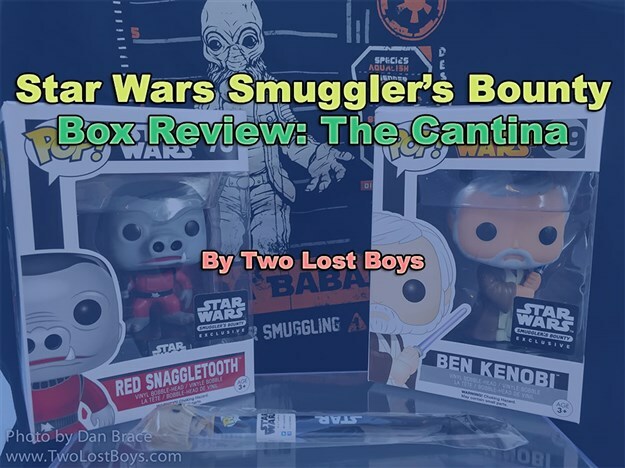 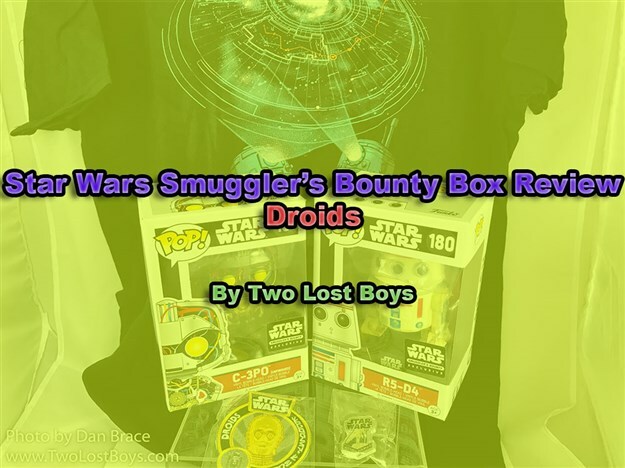 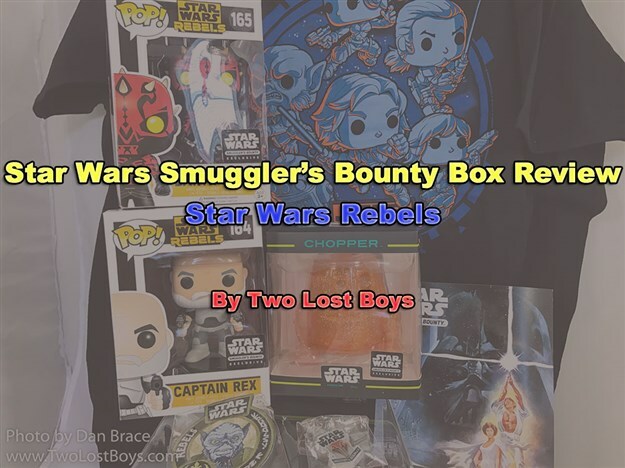 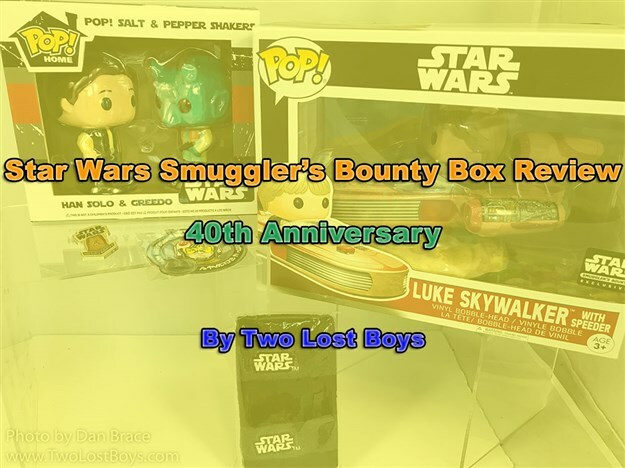 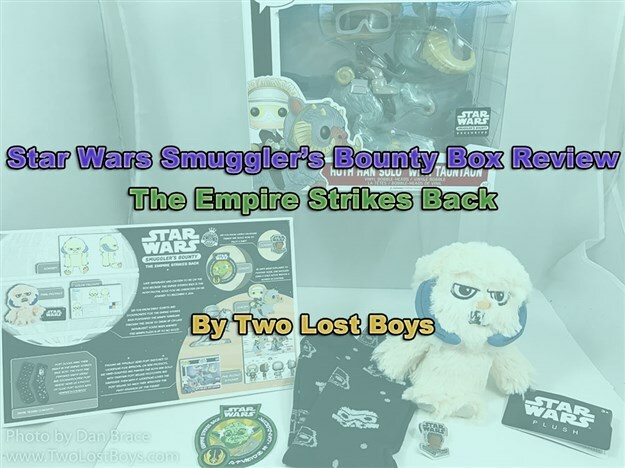 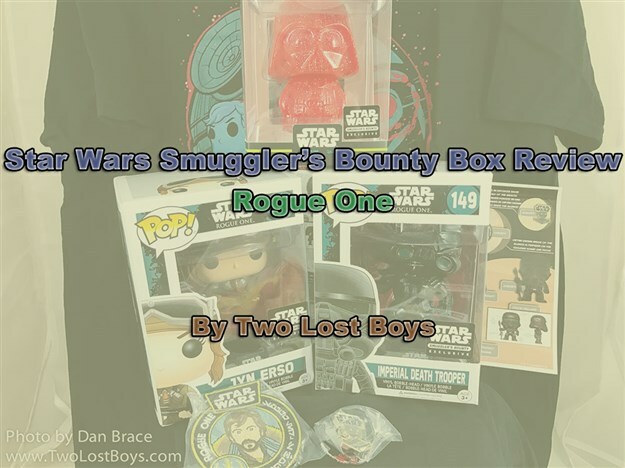 My review of the latest Star Wars Smuggler's Bounty box from Funko. 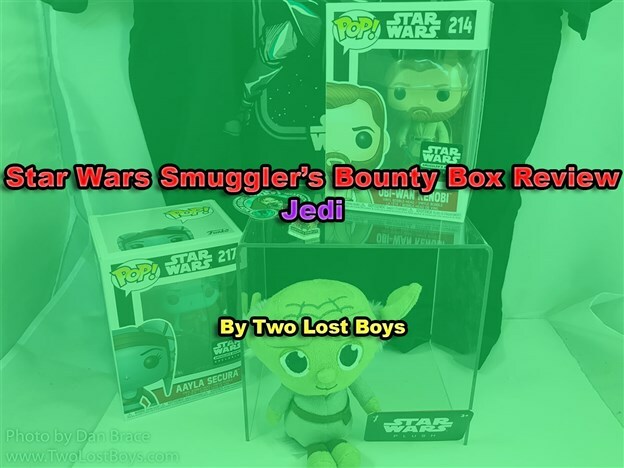 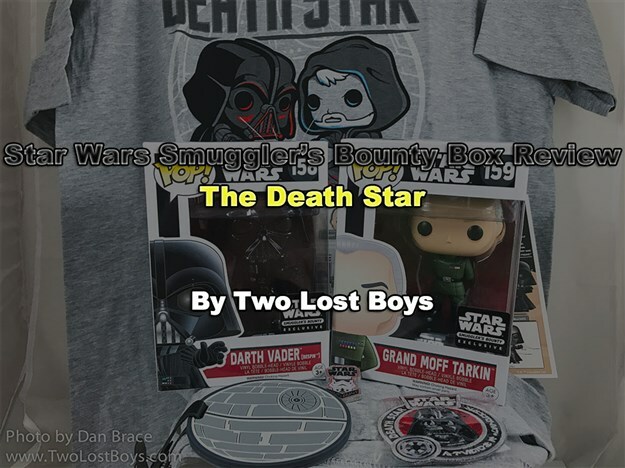 My review of the July Star Wars Smuggler's Bounty box from Funko. 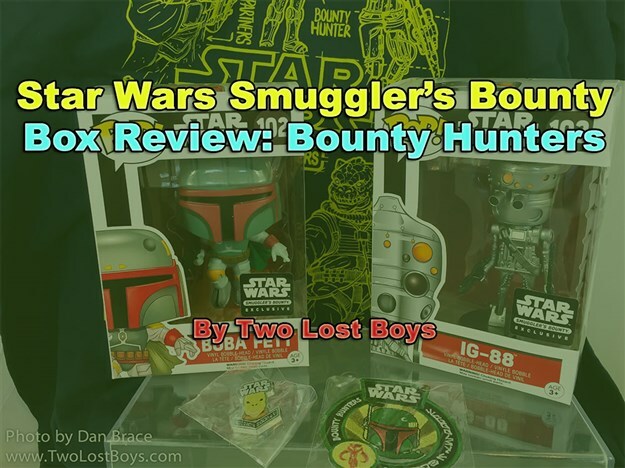 My review of the latest Star Wars Smuggler's Bounty box.